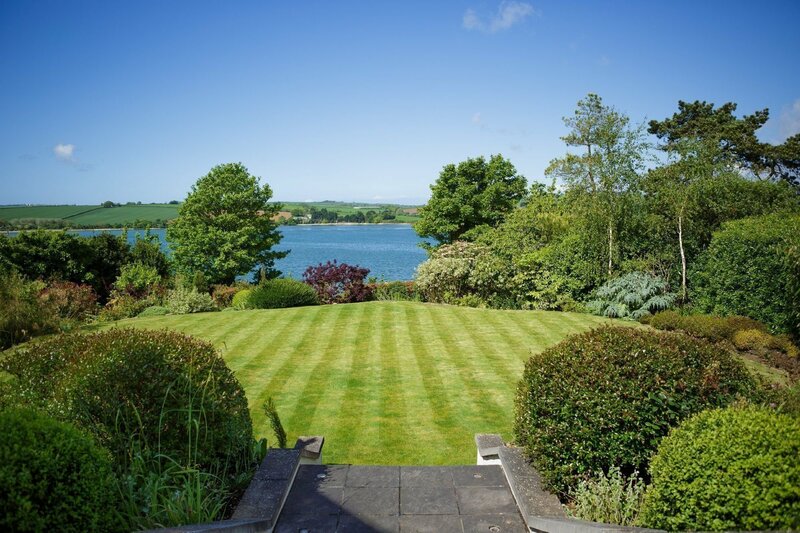 In a beautiful location in West Charleton, right by the water, property owners at Herondyke wanted to make the most of the garden. 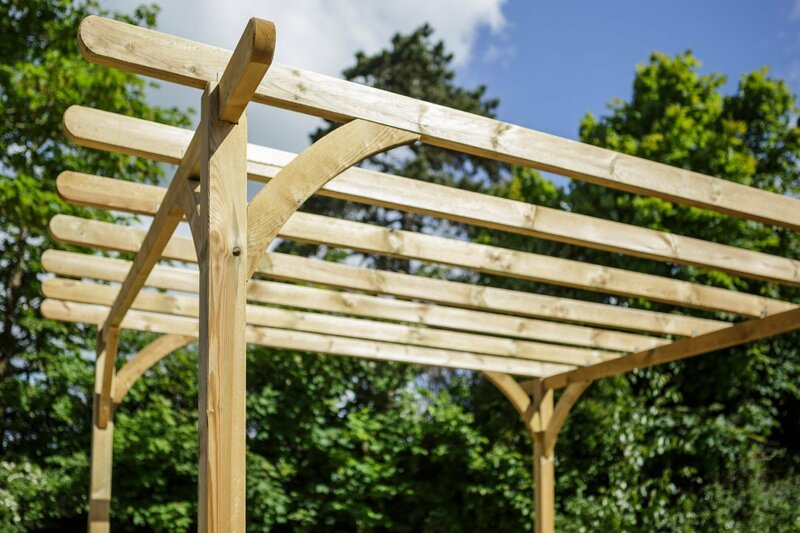 Our work here started with design and landscaping to maximise the use of the garden, and has since progressed into ongoing Garden Maintenance. 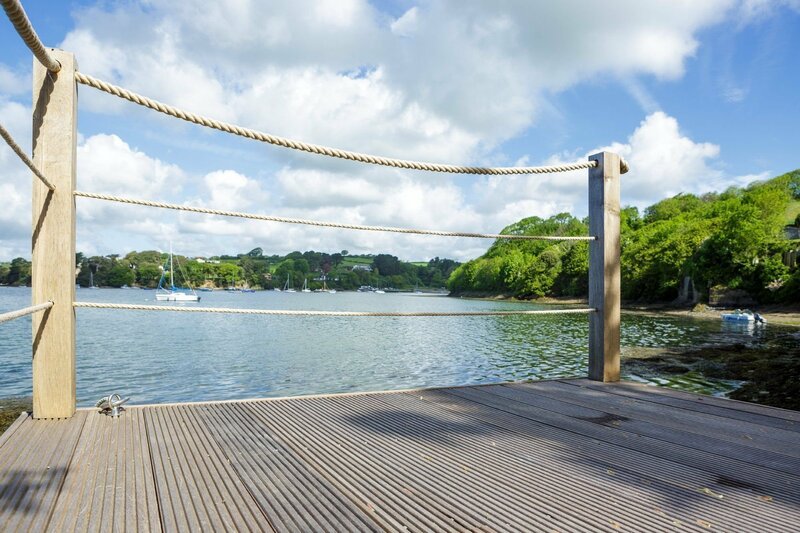 Our work at Herondyke included the design and installation of a hardwood deck complete with oak posts and a rope balustrade. 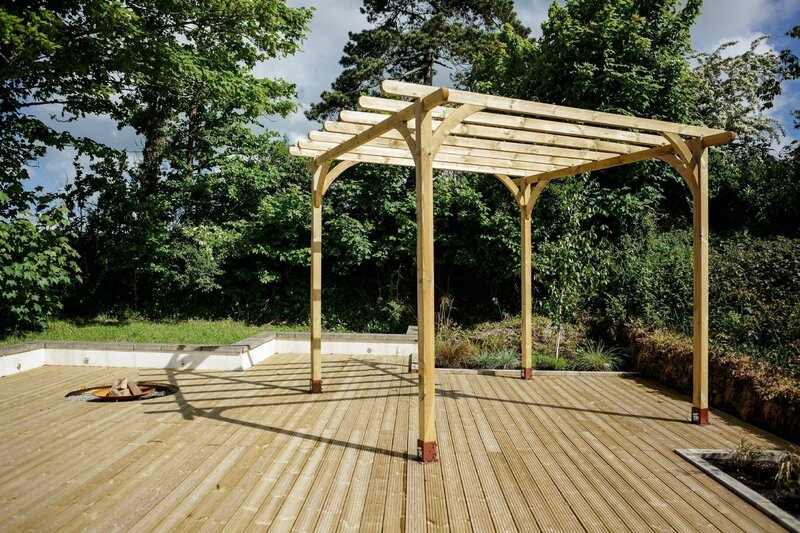 The result is a spectacularly beautiful feature that really adds value to the property and the homeowner’s enjoyment of the garden. 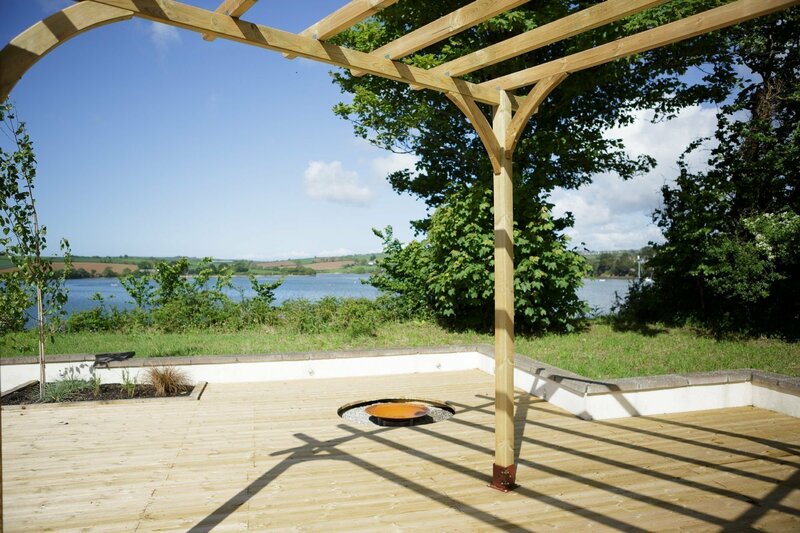 It provides a small seating area to replace a concrete plinth that was there before; it’s somewhere nice to sit and watch the sunset or even somewhere they can go canoeing from in the warmer months.